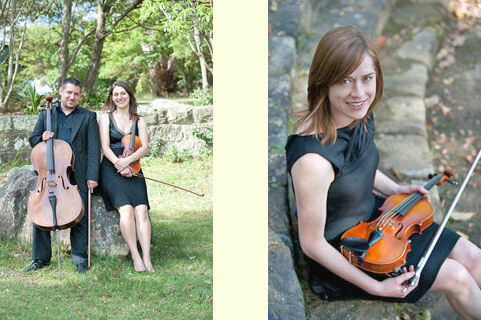 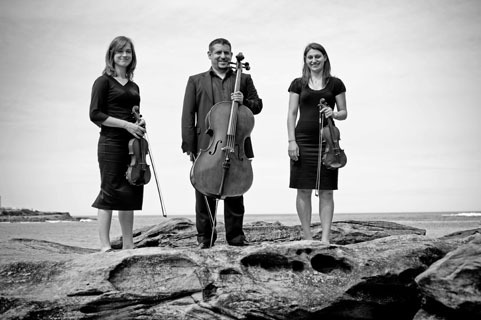 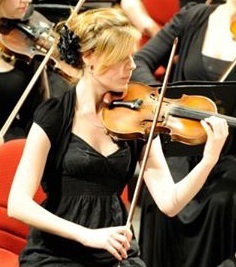 Based in Sydney, we play fine music at wedding ceremonies and receptions. 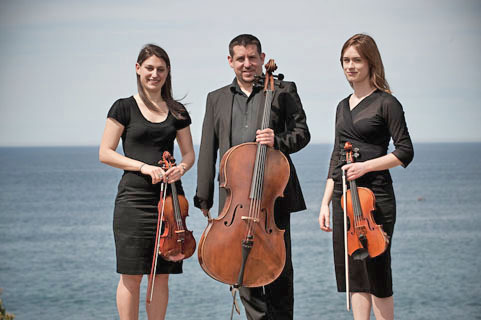 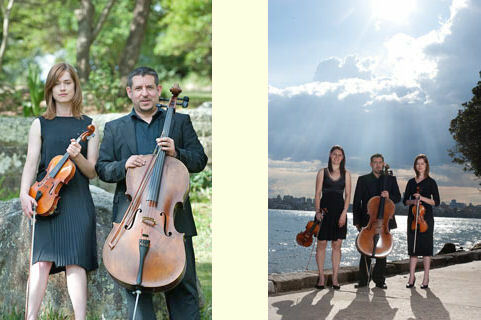 We have many years of experience playing at weddings as a string quartet, trio or duo. 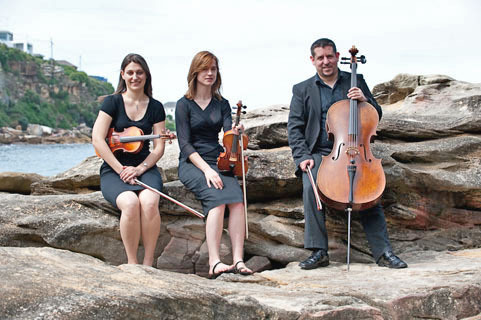 We are the resident string musicians at Gunners Barracks, L'Aqua, Dockside, Sergeants Mess, Dunbar House, Pier One, Star Room, QVB Tea Rooms, Italian Village, Waterfront, Blue Room, Wolfies and other venues. 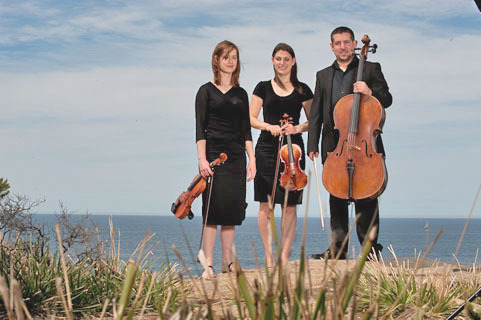 Click here to listen to us play.